POWERFLEX will also continue its support and sponsorship of the championship for the 2019 and 2020 seasons. Negotiations for the MINI CHALLENGE to form part of the TOCA package reached fruition with a multi-year deal to take over the slot vacated by the Renault UK Clio Cup. 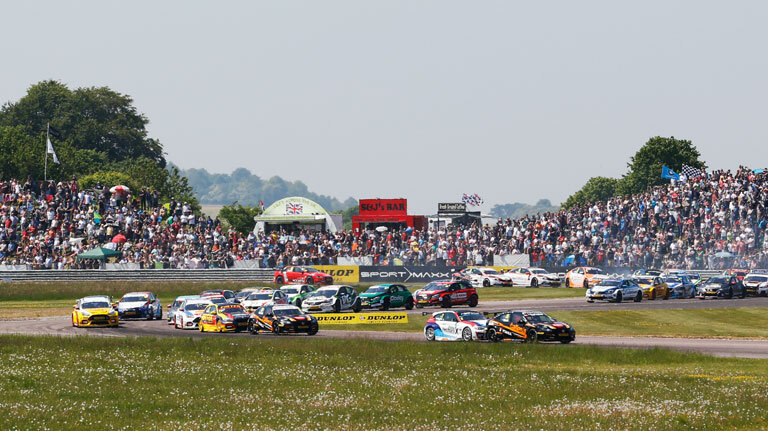 The top-flight CHALLENGE JCW Championship, which caters for the latest version of MINI’s 265bhp hot hatchback running on Dunlop slick racing tyres, is planned to feature at eight of the planned 10 BTCC weekends. The Cooper CHALLENGE – for the naturally aspirated 1.6-litre cars – will also get a chance to shine by running on the remaining two fixtures. The exact split of dates has yet to be finalised. “The JCW is now a proven, purpose-built race car and driver feedback has suggested that it is the closest thing out there to the thrill of driving a full NGTC touring car, making the CHALLENGE an ideal feeder category toward the BTCC. 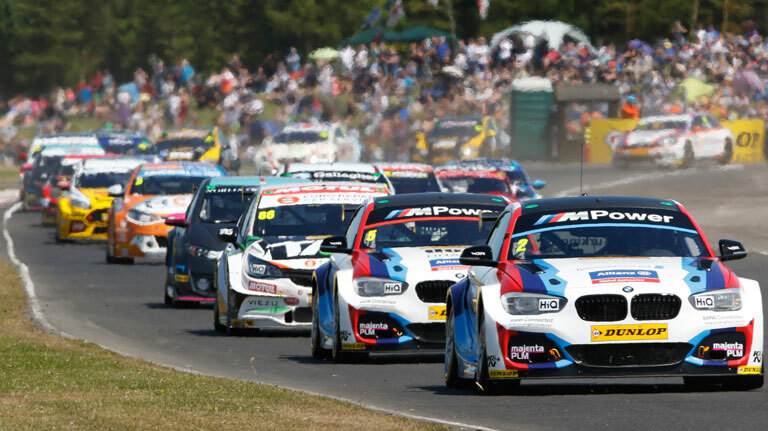 During recent seasons we’ve had many BTCC teams come to join us, and we’re proud to boast a string of alumni drivers who have gone on to race successfully in the BTCC. “Running in support of the UK’s biggest circuit racing championship will only strengthen that link further and we have to also thank our superb tyre partner Dunlop for its support in working toward this deal. We’ve enjoyed very healthy grids in recent seasons, and we fully expect that to continue as part of the TOCA package. 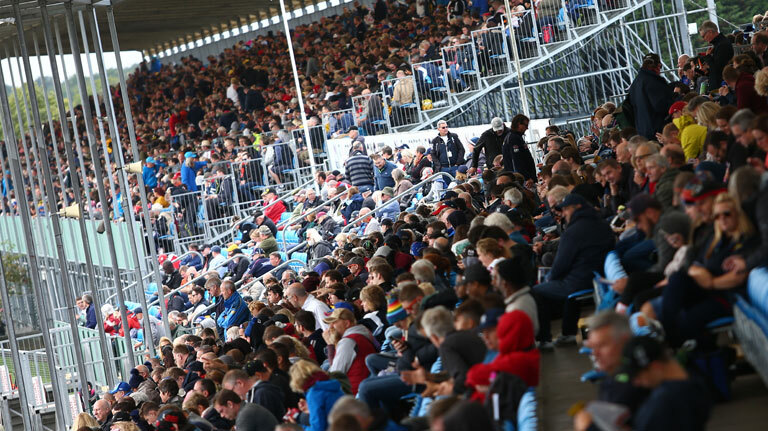 BTCC Series Director & Administrator, Alan Gow, added: “We’ve kept an eye on the development of the MINI CHALLENGE over the last few years and it’s clear that it’s a very popular and competitive championship.